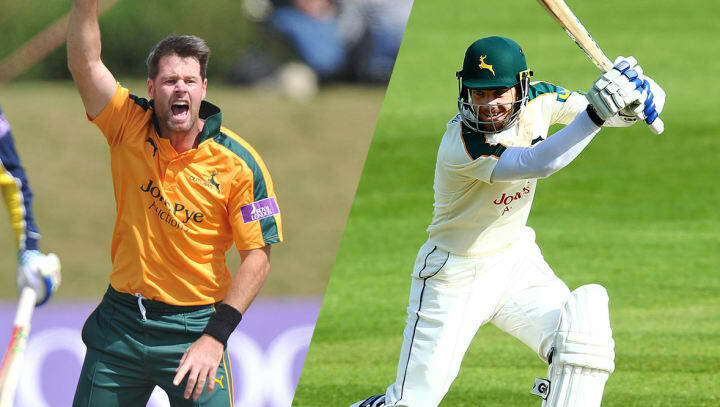 Dan Christian, Nottinghamshire’s overseas player for white ball cricket, will captain the Outlaws in this summer’s NatWest T20 Blast. The 32-year-old takes over from James Taylor, who has elected to stand down for the forthcoming season owing to his likely international commitments. Four-day captain Chris Read will lead the side in 50-over cricket as well as his current role in the red ball format. Nottinghamshire Director of Cricket Mick Newell praised Taylor’s white ball captaincy during the past two seasons, and backed him to return to the role in future campaigns. “Having recently got back into the Test side, and being around England’s team full time in 50-over cricket, it’s right that James focuses on his own game this year,” he said. “Clashes between our one day fixtures and the international schedule make it unlikely that he’ll be able to play a major part in our season, so it would be difficult for him to captain on the occasions when he does feature for us. “Since taking on the captaincy in 2014, James has shown himself to be a tactically sound captain, and one that has responded to the extra responsibility with a better level of performance with the bat. With Christian a veteran of both the Big Bash and Indian Premier League, as well as the international arena with Australia, Newell expects the all-rounder to draw on his vast experience in the game’s shortest format. “Dan brings a great deal of knowledge of how to be successful in T20 cricket, having played it all over the world for a number of years,” said Newell. “He has leadership experience and it will be good to have a T20 captain who can very much focus on that form of the game. Read, meanwhile, has led Nottinghamshire in four day cricket since 2008 and Newell views him as a natural fit to combine the two longer forms of the game. “Chris is our Club Captain and, knowing the commitments James has, he’s happy to take the 50-over role back,” added Newell. The 2015 season saw dramatic last-gasp four day victories, thrilling limited-overs contests and an historic Investec Ashes Test, all in the unique surroundings of Trent Bridge. Next season, we’d wager, will be no less enthralling and frankly we’d hate for you to miss out.